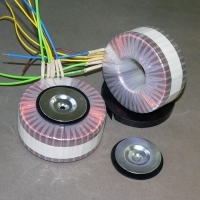 Company ANG manufactures toroidal power transformers. The company has a closed production cycle. 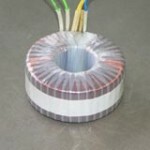 Modern and highly efficient machines allow large series and better quality.